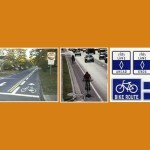 Review of existing standards for bicycle routes throughout the world and their applicability to the newly expanding bicycle routes throughout the country. 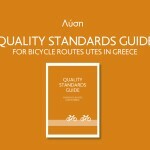 Establishment of commonly accepted norms and best practices. 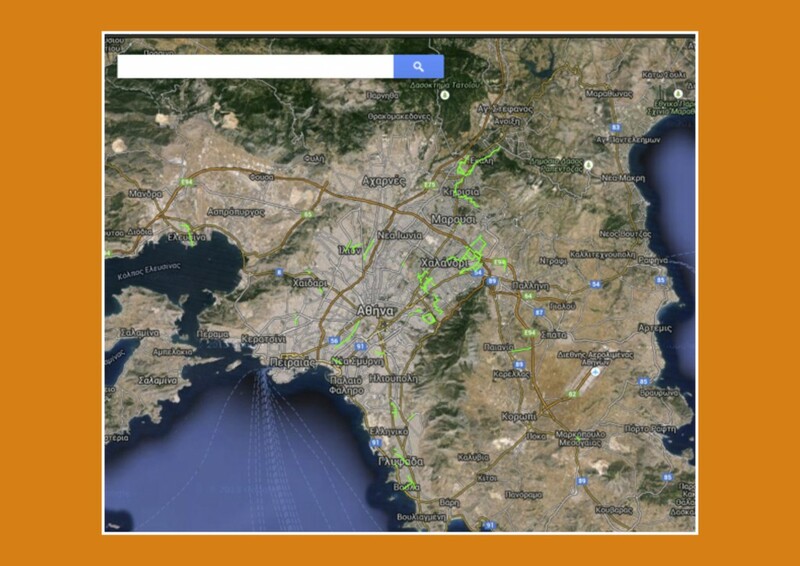 Recently an Athens Metropolitan route has been announced by the local authorities to integrate all existing local bike routes into a comprehensive network with common atributes.Therefore there arises to establish a common approach in construction practices,following well accepted international quality standards in the design and construction of prospective bike routes. 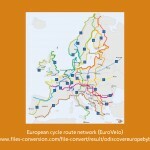 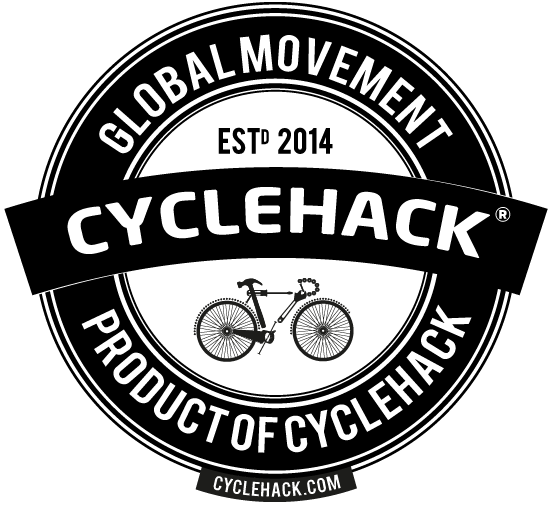 In addition the country's bicycle routing infrastructure should complement the pan-European routes .